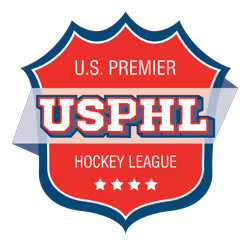 With seven Pre Draft Combine Alumni taken in the United States Hockey League’s Phase II draft yesterday, the Pre Draft Combine once again shows why it leads the way in player advancement. 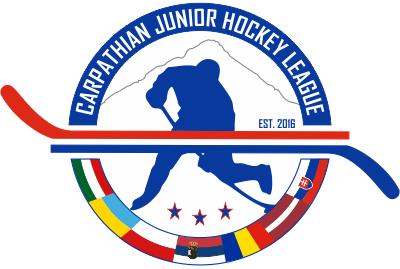 Four NHL Draft Final Rankings, Three NCAA Hobey Baker Award Candidates, Three USHL Top Prospects, Five USHL All Stars, Three CHL Top Prospects, NAHL Rookie Of The Year, Eleven NAHL All Stars, NOJHL MVP, NOJHL Defenseman Of The Year, Four NOJHL All Stars, Five OJHL All Stars, Two CCHL All Stars, Two BCHL All Stars, Two NCDC All Stars, EHL MVP, EHL Rookie Of The Year, and more players making NCAA commitments than any other event in North America. Limited Forward and Defense positions remain for the Muskegon Pre Draft Combine at LC Walker Arena, home of the Muskegon Lumberjacks. Every player is tested on and off the ice for speed, agility, explosive power, reaction timing, and brain speed. Speed and accuracy play a central role in all sports, and especially in the extraordinarily fast movements of hockey. When a player reacts to a shot, pass, or any other movements on the ice, the player must go through several split-second steps engaging both the mind and the body. We break that response into five steps, we call “using your RADAR” — Recognize something happened, Attend to what happened, Decide what to do, Accept that decision with a message from the brain to the body, and React physically. 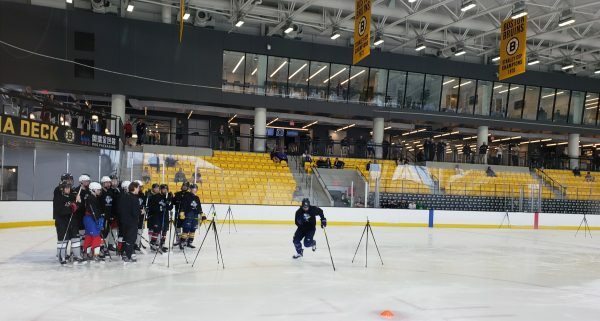 The Pre Draft Combine is the ONLY event in North America that offers Brain Speed testing as part of its concussion protocols. The Pre Draft Combine is the ONLY event that offers this testing that is supported by Medical Professionals and scientifically proven reports. When you are ready to take your game to the next level. When you grow tired of running the summer camp circuit. When you decide to take control of your career. The Pre Draft Combine is the only choice.